GUARDIANS OF THE TARGE series. 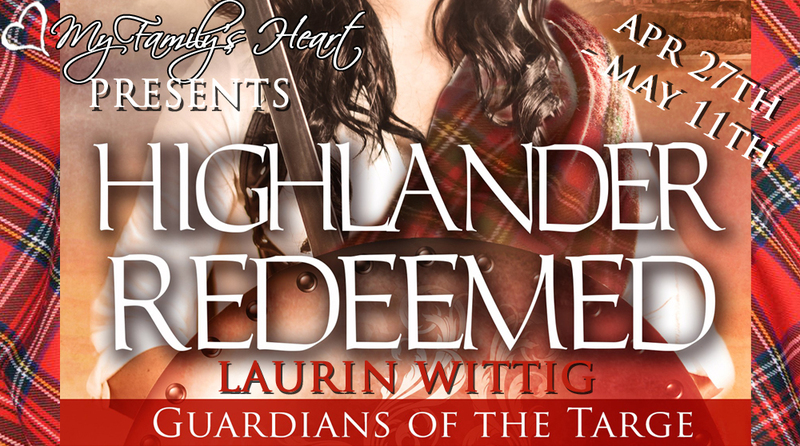 an eBook HIGHLANDER BETRAYED or a tote bag! His breath caught in his chest. She was magnificent. Beautiful. Strong. She fought as if demons threatened her life. This is a hugely atmospheric and engaging romance with mystical elements, a large cast of characters—some doing cameos from the earlier books—and a feel of authenticity that puts the reader center stage into a time and place awash with history. Scotia, the young woman hell bent on proving herself, and Duncan, the man who has looked after her since she was a child, make two worthy protagonists with enough chemistry between them to melt your heart. This is a page turner adventure tale that will satisfy all lovers of Highland romances. 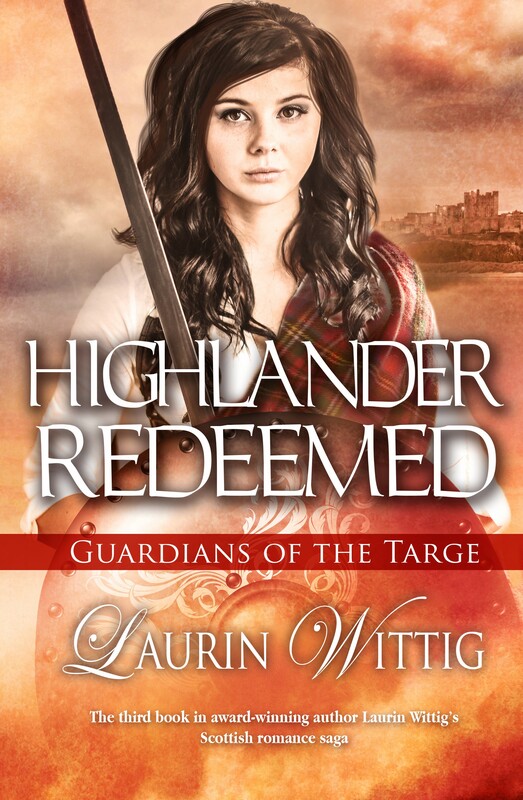 You don’t need to read the first two books to enjoy Highlander Redeemed but why wouldn’t you want to? This is a solid four star and recommended read. I am thoroughly enjoying Highlander Redeemed and look forward to reading the previous 2 volumes in the Guardians of the Targe series. 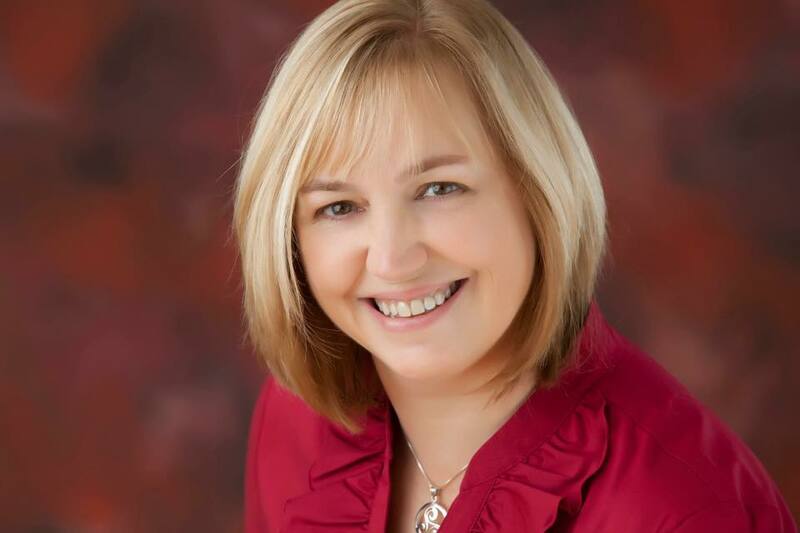 Bonnie, thank you so much for hosting a stop on my blog tour and for the lovely review! I'm glad you enjoyed Scotia and Duncan's story!